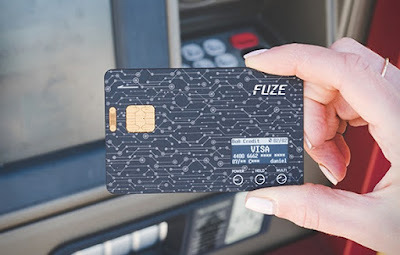 NEWS: Fuze - the only credit card you'll ever need. What we like about this is that you can physically select the card you want to use on the actual device itself, despite the Fuze having the same dimensions as a regular credit card. Couple that with smart notifications such as warnings when you leave it behind, and we're pretty sold. Although payments are increasingly moving to contactless methods on our phones, not everywhere accepts that form of payment, and usually you can only spend a relatively small amount. 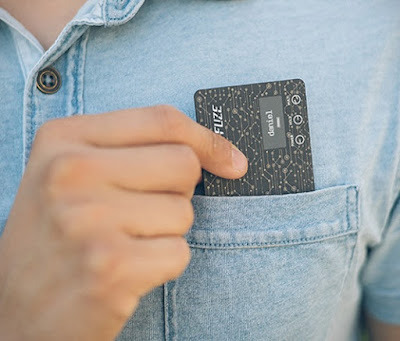 The Fuze Smart Credit Card is still very much a credit card, so can be used anywhere and for any amount. 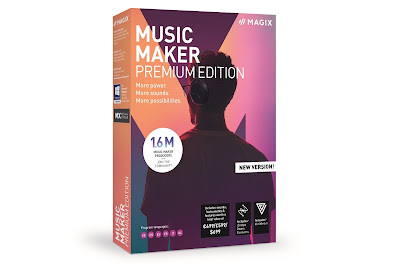 Currently seeking funding on Indiegogo, at last count they had smashed their target by a whopping 3000%! Get in there today.